In these classes, exercises are scaled for each individual. Varied daily workouts are challenging, burn fat, and build real functional strength in a friendly environment of teamwork and camaraderie. We proudly offer a discount to veterans, active military, and law enforcement. 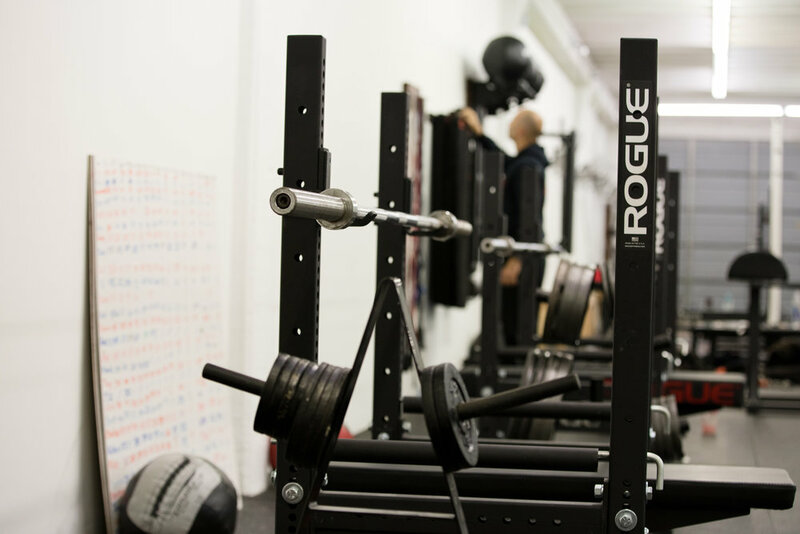 This includes Strength & Conditioning and Brazilian Jiu-Jitsu classes, and nutritional counseling. Sign up below with your contact information. In the “message” section, please let us know what class you’d like to attend. (View our schedule here.) We’ll reply promptly with a confirmation.